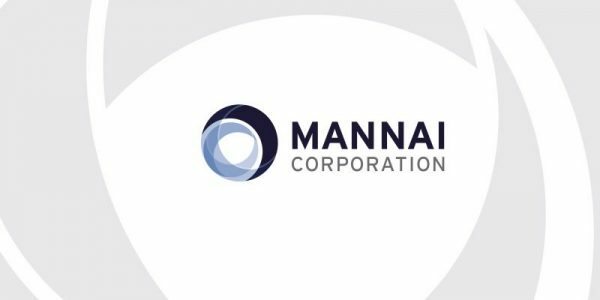 Mannai Corporation QPSC (Qatar Exchange: MCCS), Ordinary & Extraordinary General Assembly meetings were held today at Grand Hyatt Hotel, Doha from 4.30 p.m.
H.E. Sheikh Suhaim Bin Abdulla Bin Khalifa Al Thani, Vice Chairman of the Company, Chaired the meeting and highlighted the company’s financial performance in 2018. Revenue : QR 10.77 Billion. Net Profit: QR 407 Million. EBITDA : QR 1 Billion. EBIT : QR 806 Million. On behalf of the H.E. 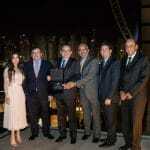 Sheikh Hamad Bin Abdulla Bin Khalifa Al Thani, Chairman of the Company, H.E. 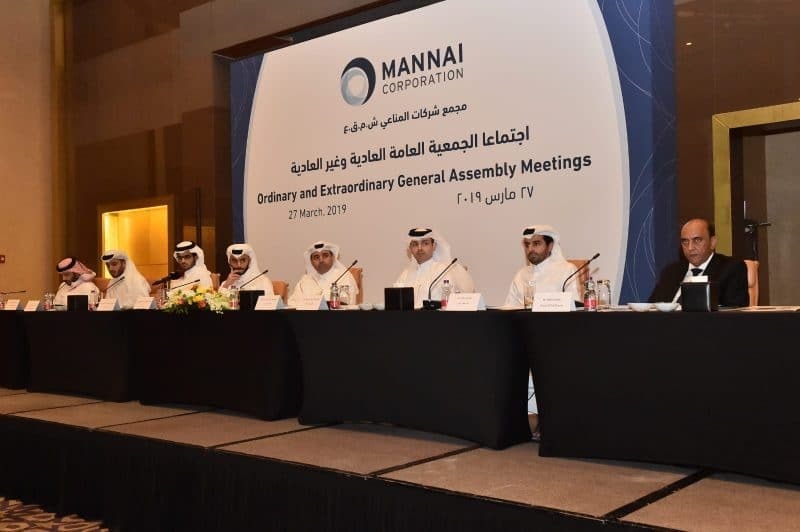 Sheikh Suhaim Bin Abdulla Al Thani, said “Despite regional geo-political pressure, Mannai Corporation achieved sustainable growth and EBITDA rose by 18.4% to QR 1 Billion on Consolidated revenue of QR 10.7 Billion”. H. E. Sheikh Suhaim thanked the outgoing Board Members for the valuable services rendered as a Director during their term in Office. H. E. Sheikh Suhaim mentioned that the Company has elected new Board Members which comprises of three Independents and the Company is thus fully compliant with the Corporate Governance Code on this aspect.